In preparation for the upcoming season, we are delighted to announce the launch of our brand new website. 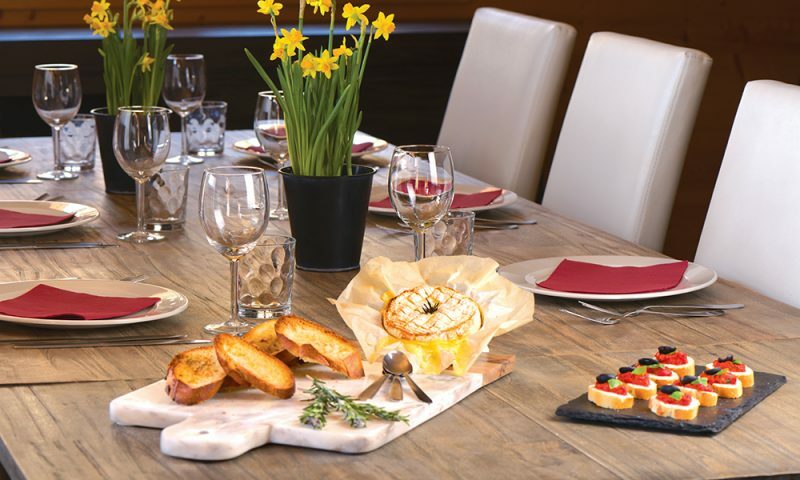 The focus of this was not only to unveil a fresh new look but also to make it far easier for you to navigate around to find the perfect chalet to suit your family’s needs. 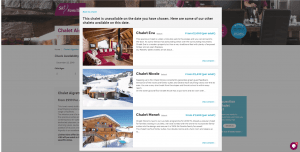 Our Chalet Search feature enables you to search chalet availability by selecting particular dates, resorts and facilities. 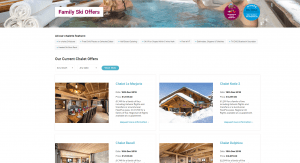 Your results will be displayed in an easy-to-read format, displaying a picture of the chalet alongside a price. 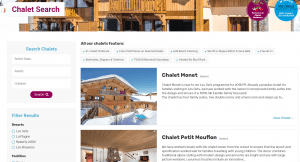 When searching availability for individual chalets, if the one you are after is not available, the search will appoint similar chalets to suit your family make up. The search will take into consideration the favoured date you would like to travel; lay back and let technology do the hard work for you! Our offers page also has a new look with a search function which can be specified to resort and date, making it easy to find great family savings. Our live chat feature has been moved over to our new site after being trialled with success. Our team are at hand helping to answer your queries as fast as we possibly can, whether this is before or after booking. 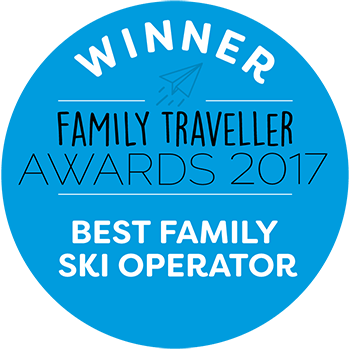 With an updated look and even more information regarding our chalets (now including room descriptions), we hope that our site provides everybody with all the information they need when looking to book a family ski holiday.